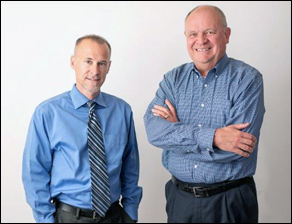 Welcome to Dan Weathers & Ed James -- The Results Team! The first thing to know about us is that we are here to serve YOU! We are both licensed brokers with RE/MAX Centerstone in Avon Indiana, which has three offices serving Hendricks County. 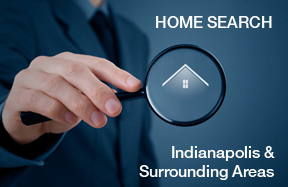 We have combined real estate experience of over 40 years, serving the housing needs of Indianapolis, Plainfield, Avon, Brownsburg and Mooresville. We have both been recognized as multi-million dollar and top regional producers. Skilled in all areas of real estate, we specialize in residential, new construction and marketing residential developments. We pride ourselves in paying careful attention to detail and maintaining close contact with our clients, to ensure they are continually updated on our progress. We are proud to be a part of RE/MAX, one of the largest and fastest growing real estate organizations in the world with offices all across North America. We are fully committed to delivering superior service to you and your family... the kind of service that will earn your trust, respect and future business. Please browse this website to learn more about our services.